Mechanicsburg – Williams Grove Speedway will present the STP World of Outlaws Sprint Cars this Friday and Saturday night, May 16 and 17, at 7:30 pm. The invasion by the traveling band will be the first of three slated match ups between the outlaws and the Pennsylvania Posse this season. On Friday night, the 25-lap sprint car winner will receive $8,000 while Saturday’s champion of a 30-lap feature will walk away with $12,000 plus another $5,000 for being crowned the 2014 Morgan Cup victor. The Morgan Cup title is bestowed in honor of late speedway owner Morgan Hughes and the winner’s side of the title will take ownership of the sterling Morgan Cup for another season. The trophy will be kept at either World of Outlaws headquarters in Concord, NC., or at the offices of Williams Grove Speedway in Mechanicsburg. The May 2014 outlaws vs. posse clash will find the Williams Grove posse trying to keep its head up high after a sweep of the most recent challenges by the outlaws in last October’s National Open races when Don Kreitz Jr. and Fred Rahmer swept the two-day stand. Prior to the National Open events, the STP World of Outlaws had swept the posse at Williams Grove during the circuit’s previous six appearances dating back to May of 2012. Winners during that time included Donny Schatz, 3; Paul McMahan, Cody Darrah and Steve Kinser. The outlaws invasion will also mark the return to Williams Grove of posse turned outlaws in 2014, Logan Schuchart and Jacob Allen, both of Hanover. The circuit will hit town with Joey Saldana leading tour points along with other up front drivers Paul McMahan, defending champion Daryn Pittman and Donny Schatz. 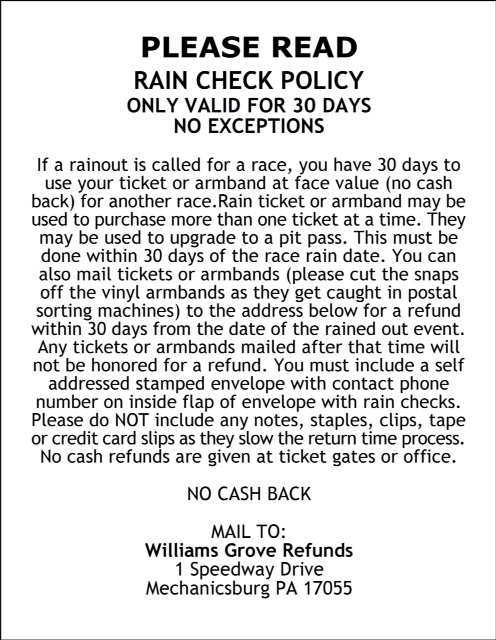 Williams Grove returns to action on May 23 with a Diamond Series event for the 410 sprints along with action including the PASS 305 sprints and fireworks. 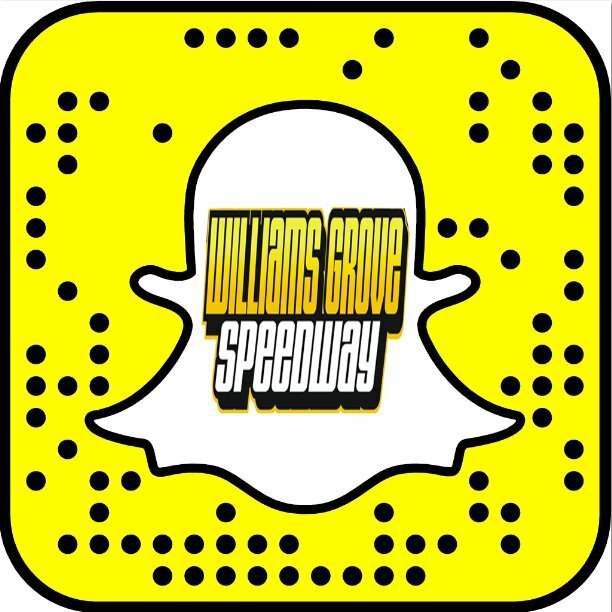 Aside from the Friday programs at the oval, the Williams Grove Speedway Saturday Series, offering racing action with the Super Sportsman, 358 late models and street stocks at 6:30 pm is currently underway, resuming May 24.